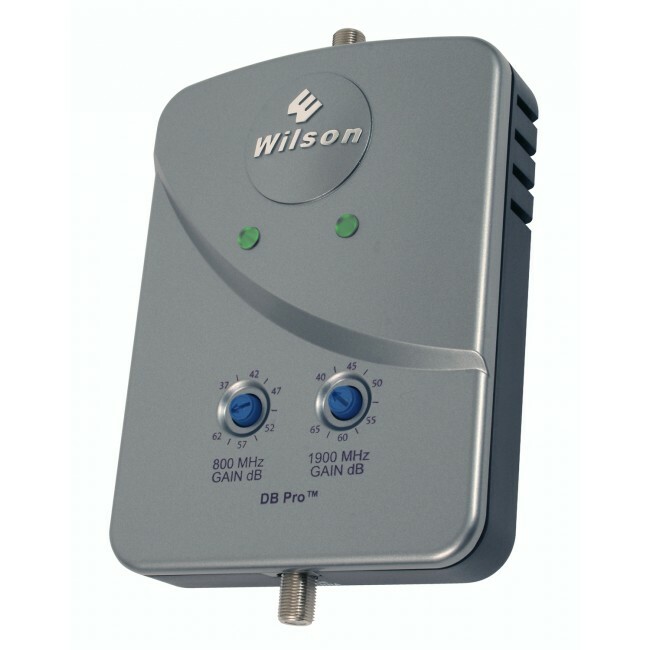 The Wilson DB PRO Omni kit has been discontinued and replaced by the new and improved Wilson 462105 Dual Band DB PRO Omni Kit. 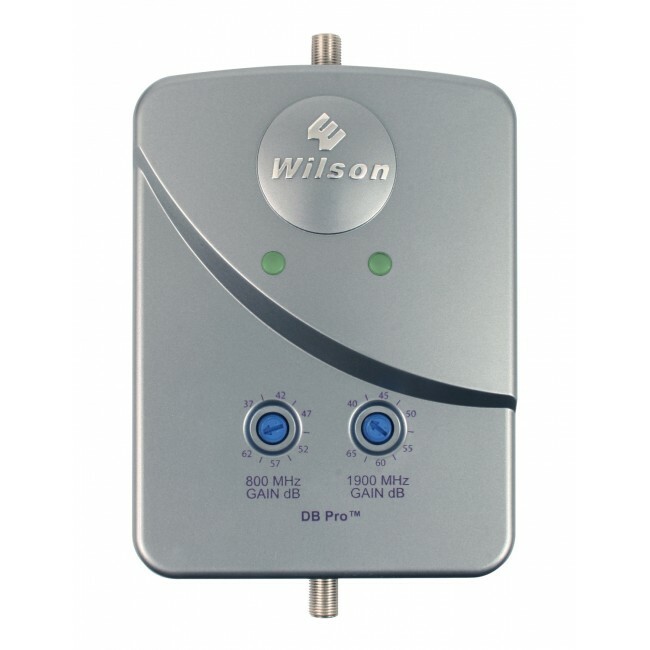 The Wilson Dual Band DB PRO Omni Kit has been discontinued and is being replaced by the new Wilson 462105 Dual Band DB PRO Omni Kit for 2G & 3G. 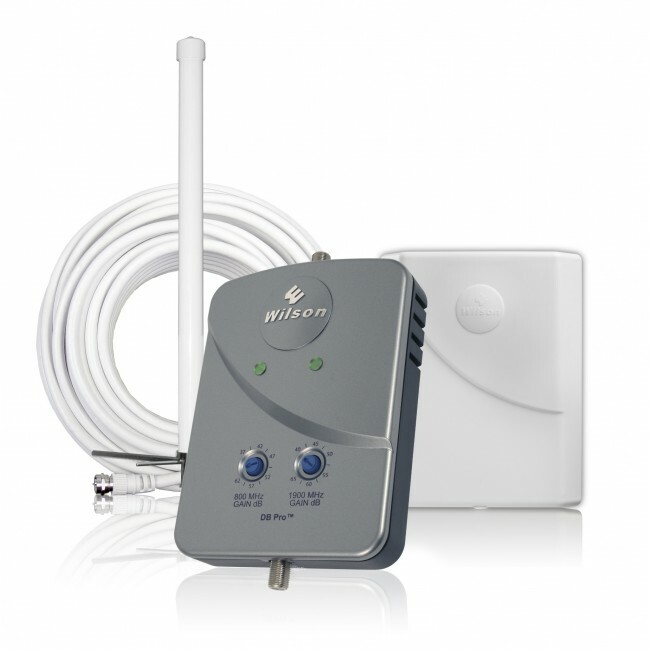 The Wilson Dual Band DB PRO Omni Kit is specially designed for homes or office buildings that need up to 2,500 square feet of coverage. 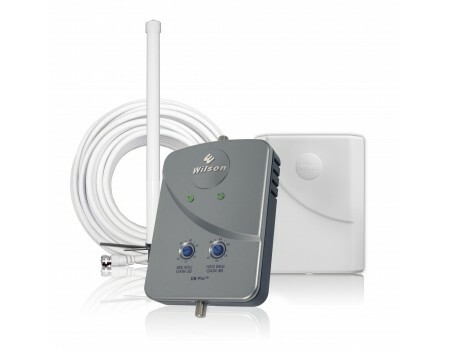 It's a dual band system, so it supports most North American cell phone providers (except for Nextel) and contains everything you need to get install the system and start receiving better cell phone reception and data transfer rates immediately.